is a diplomat in neuropsychology through the American Board of Professional Neuropsychology, as well as a fellow of the American College of Professional Neuropsychology. In addition to his training and experience in neuropsychological assessment with patients from a wide age range and diagnostic criteria, his professional background also includes extensive clinical interventions for psychiatric conditions such as depression and anxiety disorders in both the adult and geriatric population. 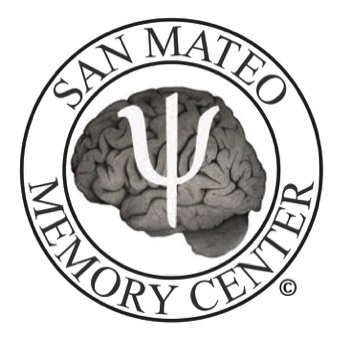 He is a consulting neuropsychologist for Sutter Mills Peninsula Medical Center and Sutter Behavioral Health where he provides inpatient and outpatient psychological and neuropsychological evaluations. There he is also the educational chair for the Sutter department of psychiatry. 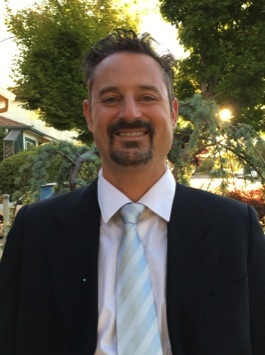 He is also responsible for instructing pre- and postdoctoral interns for UC Davis Medical Center in the Department of Behavioral Medicine and Physical Rehabilitation. Dr. DeBellis’s positions at various local hospitals (U.C. Davis medical Center, Sutter Mills Peninsula Medical Center) have played an important role in expanding his knowledge of medical factors and conditions affecting brain functioning and his commitment to an interdisciplinary approach and close collaboration with other health care providers.